Hey guys! If you are planning on going out on halloween, what's the best way to keep cool, and keep yourself from getting overheated? 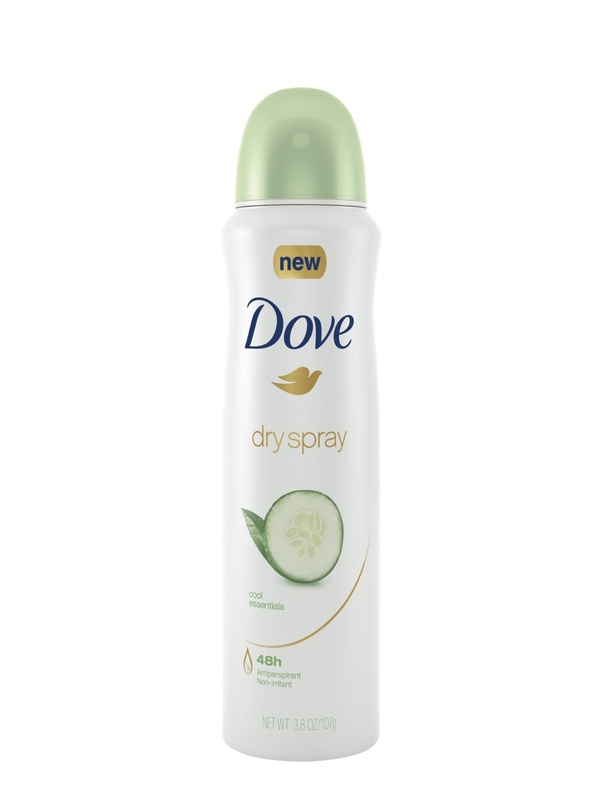 The answer to that is Dove's Antiperspirant Sprays! These are good for those of you who are going to be out all night either trick or treating with your kids, or if you are going to a party. So if you are at the store today or tomorrow check out some of these dry sprays to keep you cool all night long! For those of you who are wondering how long these antiperspirant sprays last they last 48 hours, and are good for those of you who are planning on being in hot atmospheres. I'm planning on going camping in the next couple of weeks, so stay tuned on instagram to see how these stand up to the camping trip! 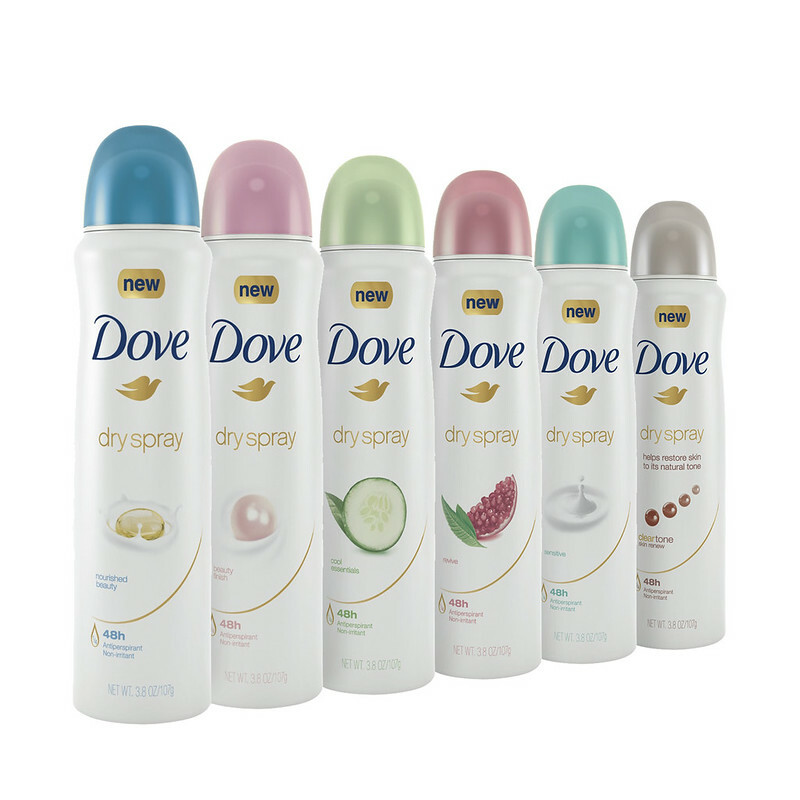 The Dove Antiperspirant sprays retail for $5.49. 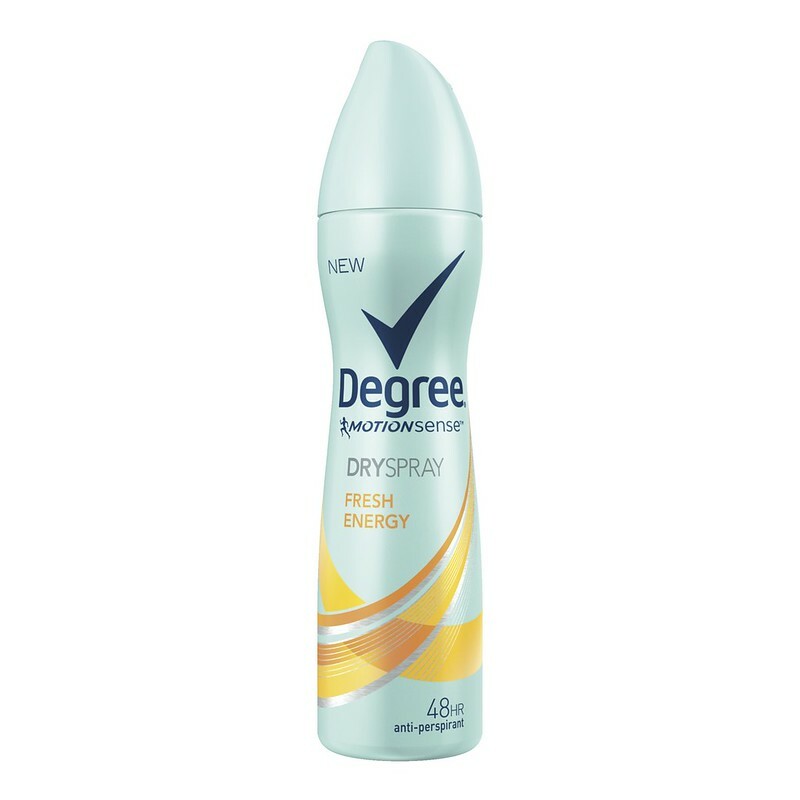 The Degree Antiperspirant spray retails for $4.99 at your local stores.